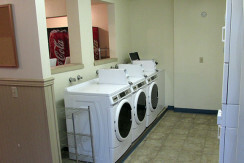 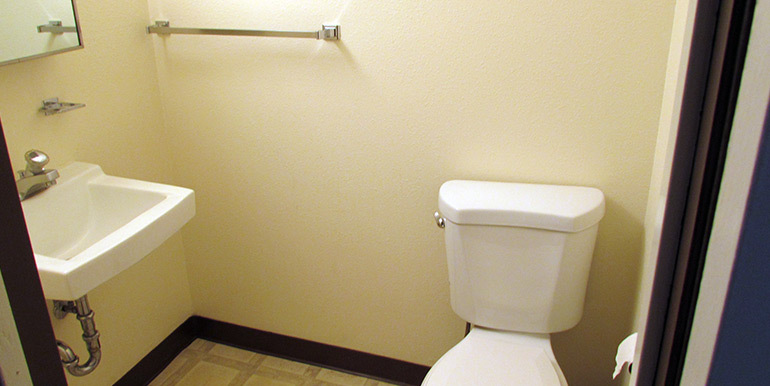 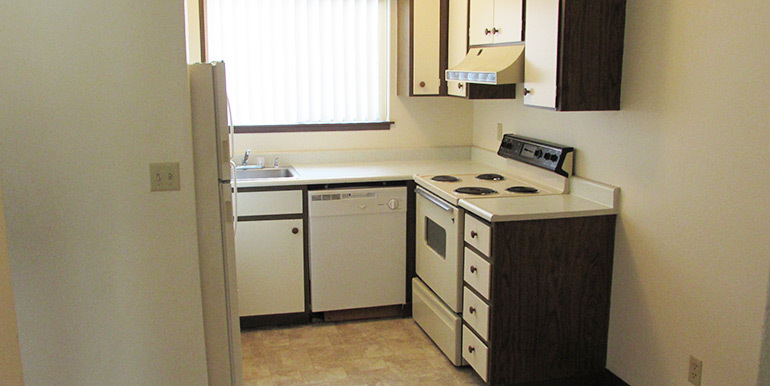 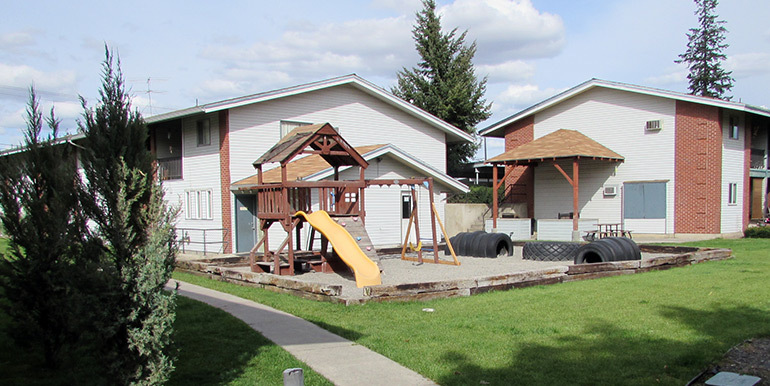 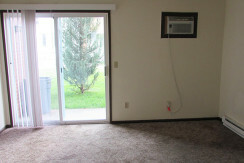 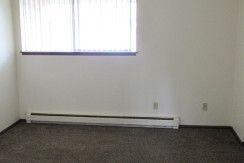 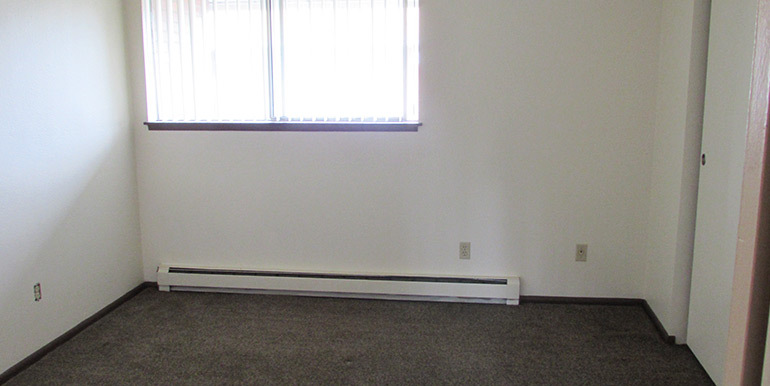 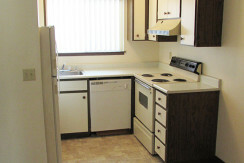 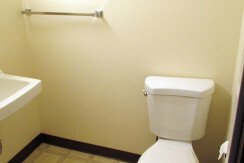 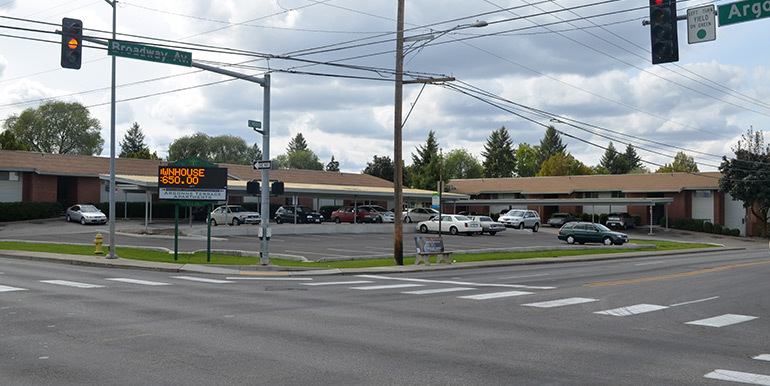 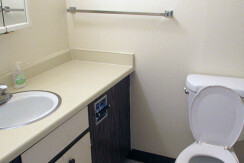 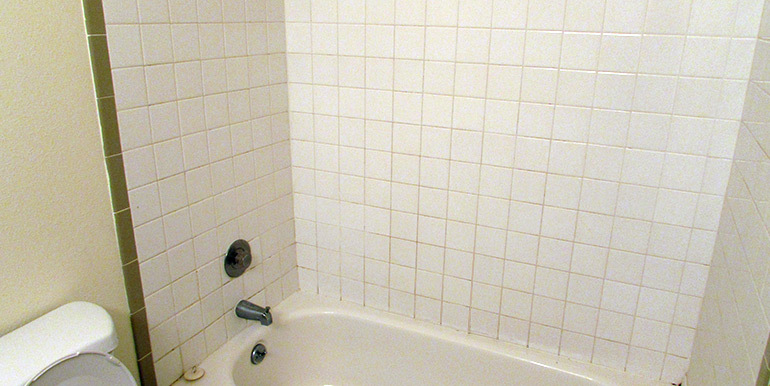 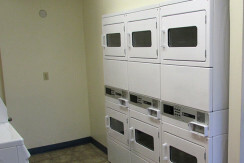 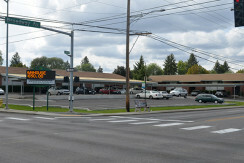 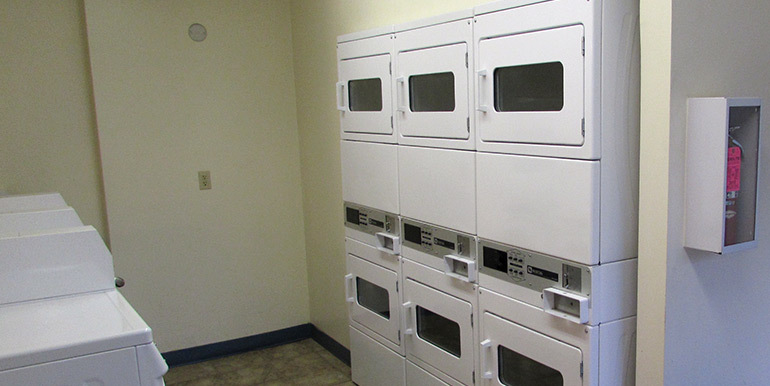 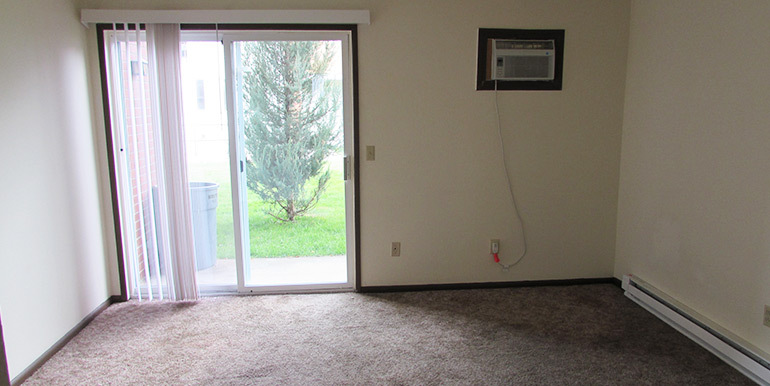 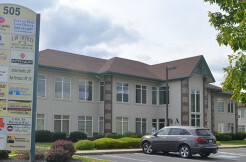 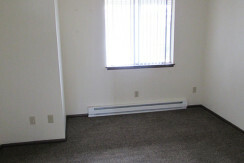 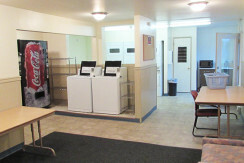 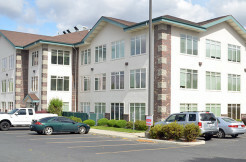 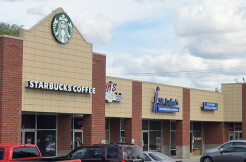 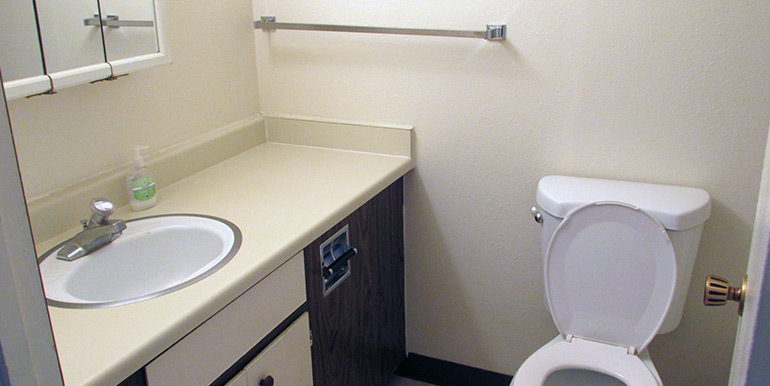 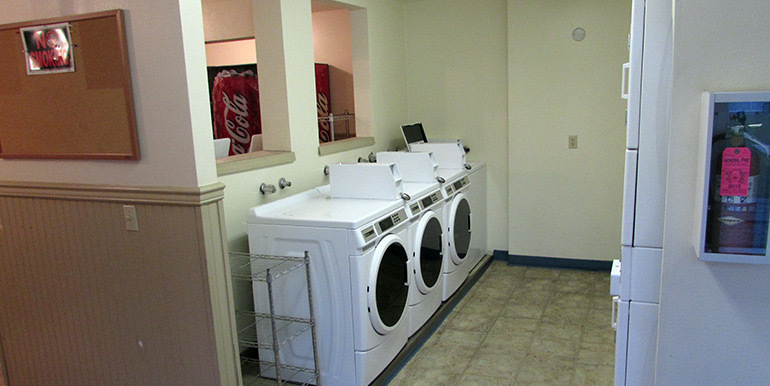 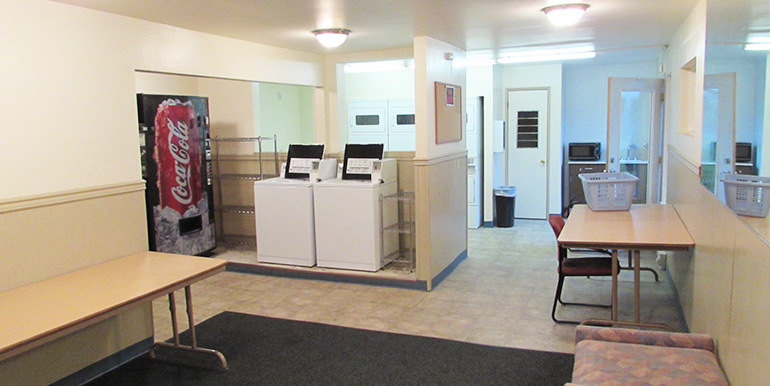 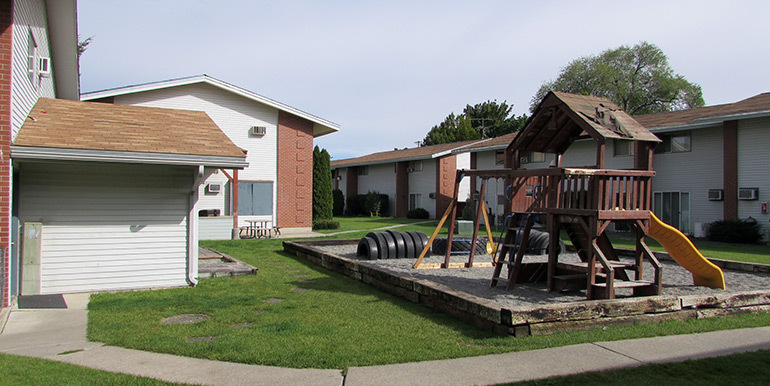 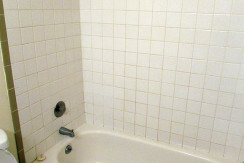 55 unit Apartment complex with laundry facility onsite. 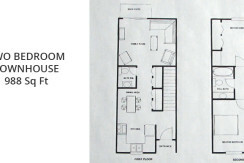 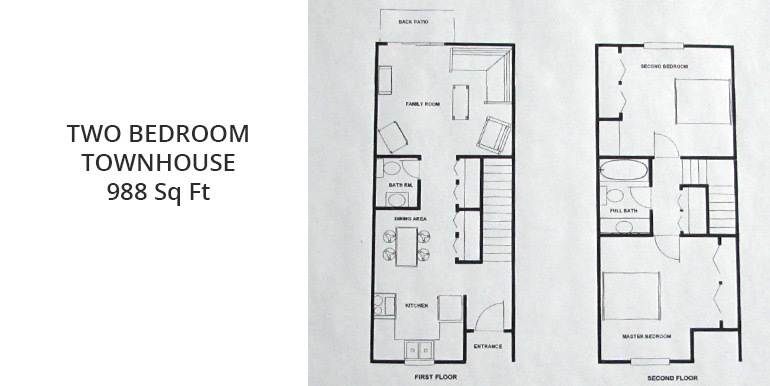 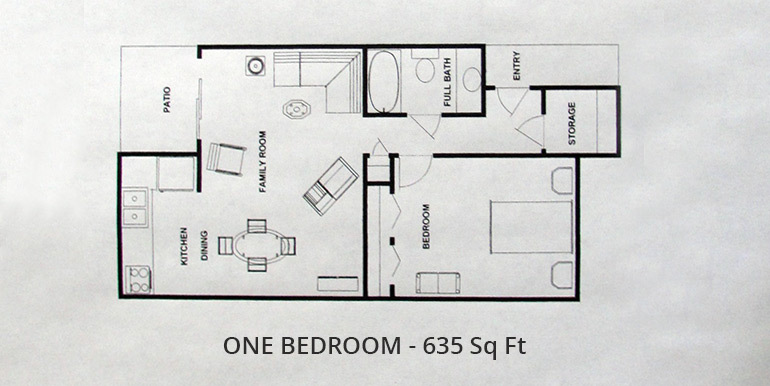 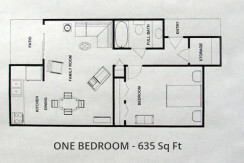 Complex has 27 one bedrooms that are 635 square feet and 28 two bedrooms that are 988 square feet. 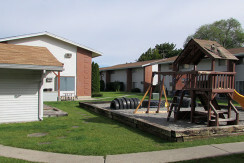 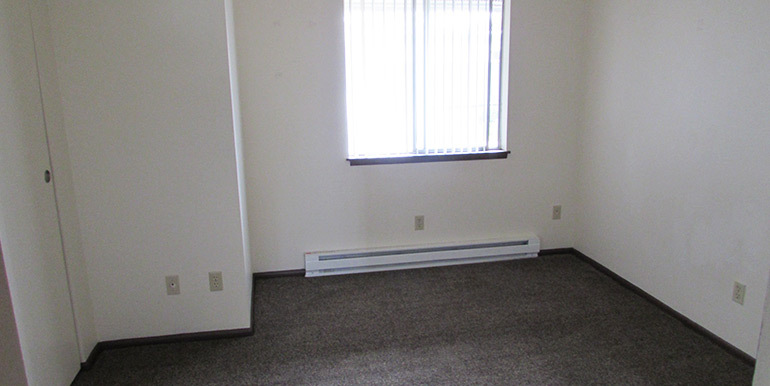 Covered parking for each apartment and plenty of additional parking. 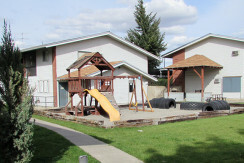 Enclosed yard and play area with a covered gas and briquette barbecue provided.